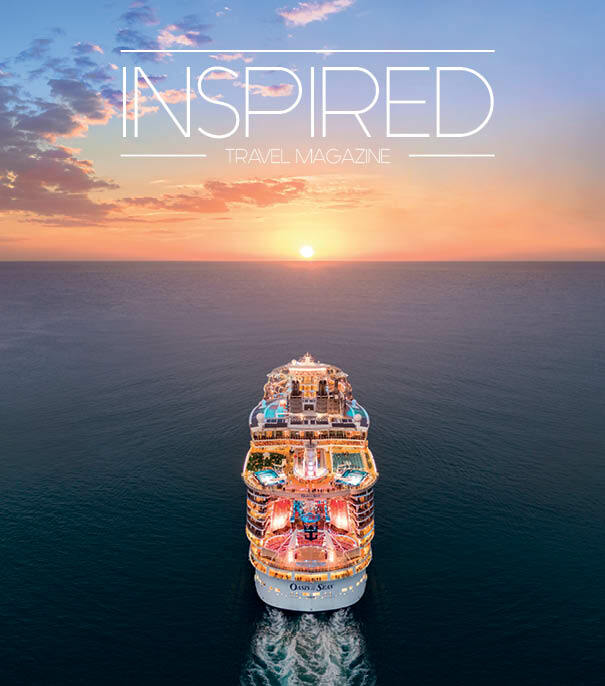 Inspired Travel Magazine is the lifestyle publication for those who travel frequently, whether for business or pleasure. It is entertaining, informative, stylish, and above all, inspiring. Available for free at a wide range of specially selected, premium outlets, Inspired Travel Magazine is a must read for the modern traveller. We print a minimum of 10,000 copies of Inspired Travel Magazine each and every issue and these can be found at our carefully selected distribution points. These include embarkation points for Cunard, P&O, Princess, and Carnival cruises, airline lounges for BA, American Airlines, Aer Lingus, Aspire, Skyteam, Plaza Premium, Singapore Airlines, United Airlines, media walls & gate services for American Airlines, Qatar Airlines, BA and Thai Airways. Additionally, the magazine is delivered to the corporate offices of HSBC, Barclays, Deutsche Bank, Swiss RE, Bank of America, Lloyds Bank and Credit Suisse.